AirMap has announced new features for the AirMap web application, including flight planning and LAANC flight authorization capabilities. 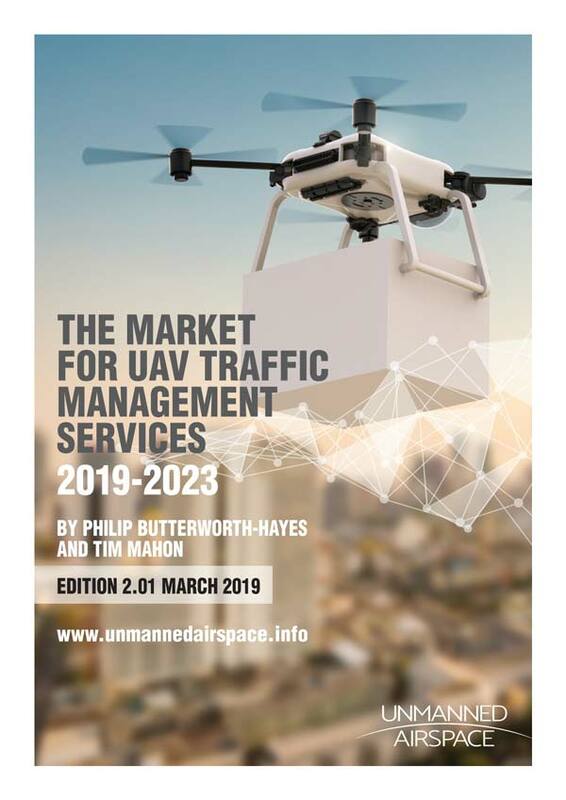 According to the company: “Previously, flight planning was available only on the AirMap for Drones Mobile App. 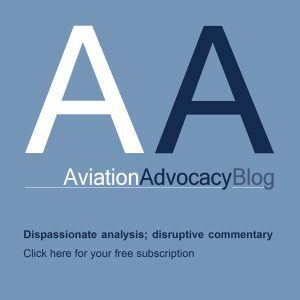 Now you can plan your flight route and receive LAANC authorizations across all AirMap branded platforms—on your computer as well as on mobile and tablet. 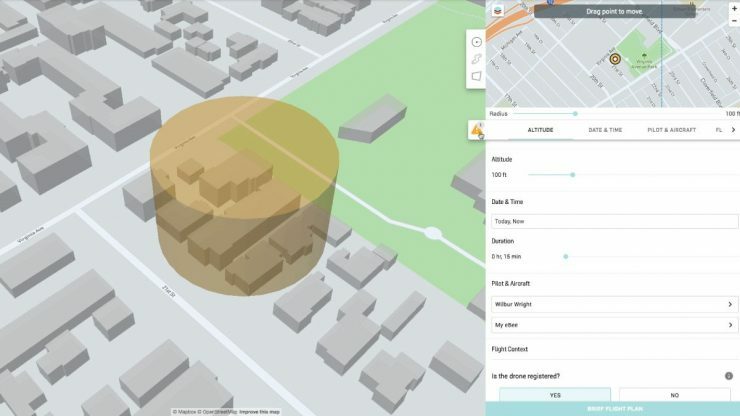 “The AirMap web app now features 3D flight plan visualizations, enabling users to visualize the radius and altitude of their flight plans to view and adjust missions more dynamically. Web users now have the ability to duplicate past flight plans. Users can select a previous flight to create a new flight plan with the same flight specifications. The web interface also allows users to draw flight plans using a mouse for greater flight planning granularity.”.